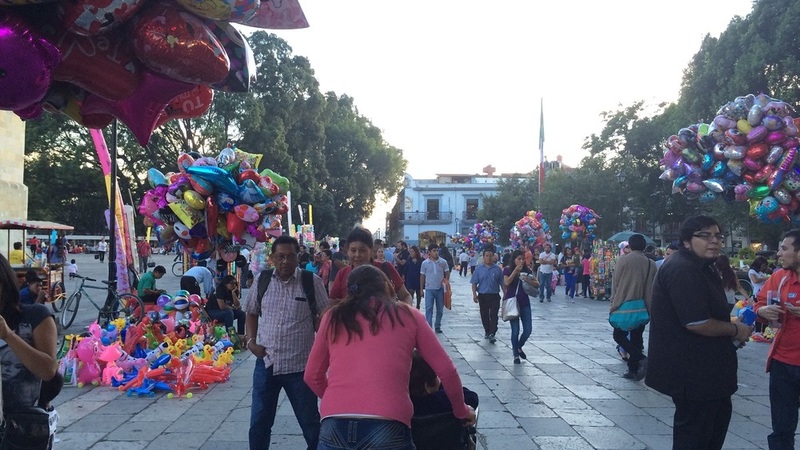 Our first visit to Oaxaca, Mexico was cut short by our desire to get settled in Guatemala. At that time, we'd been on the road for 6 weeks straight. It was so hurried that that blog post was called "Oaxaca is a blur". The post concluded with Mickelle writing "I did like Oaxaca, and I would like to return someday". We had our chance to make good on this promise to ourselves. While staying in San Cristobal de las Casas we knew there would be two times we'd need to leave the apartment because as it was already booked - The week the Pope was visiting and a three-week span encompassing Christmas and New Years. After a bit of debate, we decided to make the most of the three weeks and leave San Cristobal. We drew a circle identifying locations within a 10 hour drive. After some research, we decided to spend our three weeks in Oaxaca. 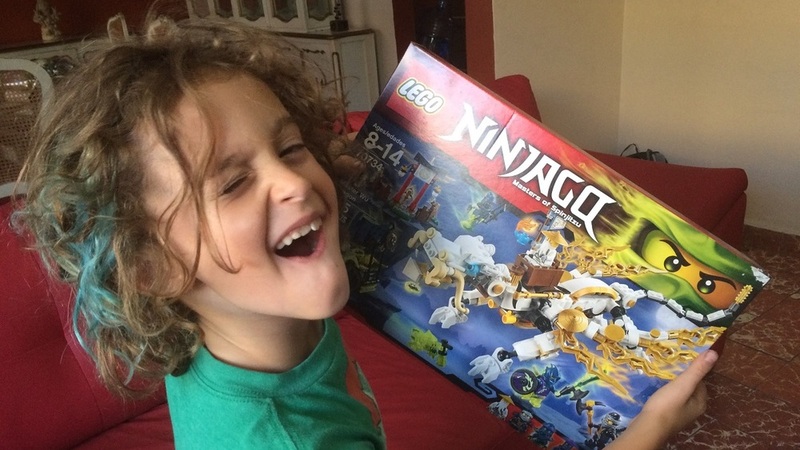 We had no idea what a marvelous decision this would be. Chocolate - Specifically hot chocolate. There are a number of shops throughout town that sell this locally sourced, hand-mixed, cup of heaven. As a family we all indulged in the Oaxacan hot chocolate. It was delicious. In fact Mick's Christmas present was a hot chocolate stirring wisk. Mole - (Pronounced MOLE-lay) No this is not that dreadful creature that digs up your yard. It is a delightful, flavorful, and colorful sauce. In the United States, mole is a dark brown or black sauce with hints of chocolate and some spice. To be honest I've never cared for it. However, the mole in Oaxaca breaks the paradigm. Oaxaca claims to be the place mole was invented. Their moles were incredible. There were multiple shades of green, red, yellow, brown and black. They tasted nothing like the moles of my past. In short, they were awesome. Mezcal - Mezcal is an alcohol made from the agave plant. While it is similar to tequila in taste, I found it to be smoother. 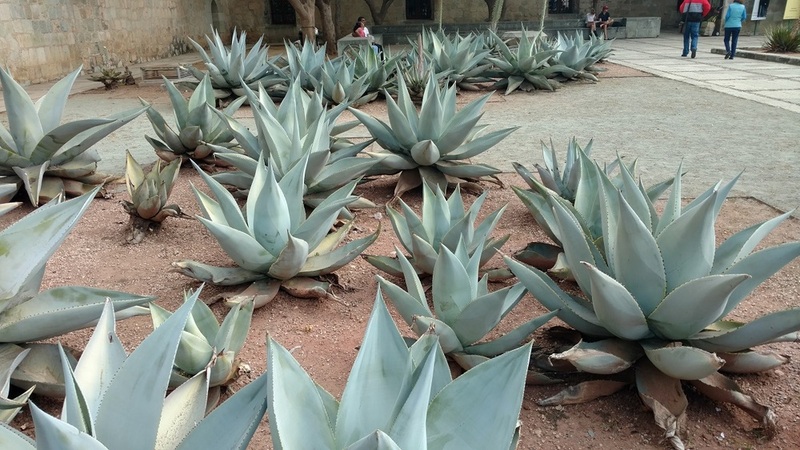 Mezcal has been distilled in Oaxaca for at least 200 years, and the agave plants are growing throughout the region. While I had my fill of hot chocolate, mole and mezcal, there was a lot more of Oaxaca to experience. The town itself is charming and walkable. You don't need a car if you stay in town. Oaxaca's elevation is just under a mile (~5,100 feet) which keeps the climate moderate. It can be just a touch too warm in the afternoon and a little chilly in the evenings, which is just about perfect. Using Craigslist, we rented an apartment, just off the zocalo (i.e. primary town square). It was the perfect location for us. Due to the holidays, there were special activities taking place daily. It was crazy to see what people built with vegetables and potatoes. With Christmas season on full display everywhere we looked, there was no escaping it. Ela demanded decorating our apartment. We tried to give her the normal excuses about how we don't have room to carry around Christmas decorations and how we'd prefer to spend the money on experiences, etc. Despite our best efforts, she was adamant. Mickelle and I relented. She would be given a budget and she had to manage it. Her budget of 100 pesos (about $5.50 US) made for a ridiculously happy child. She quickly drug me out of the apartment to go shopping. We hit the main drag and her search began. She wanted a tree and ornaments, and yes she found them. She even haggled with a vendor (in Spanish) to get a few extra ornament. I was proud of her. Ela looking through the ornaments (above). Our pink, collapsible, wire, tree (below). Okay, so we had an ugly tree, but Ela (and later Tag) thought it was awesome. When Ela and I returned, Mick went solo to do our Christmas shopping. 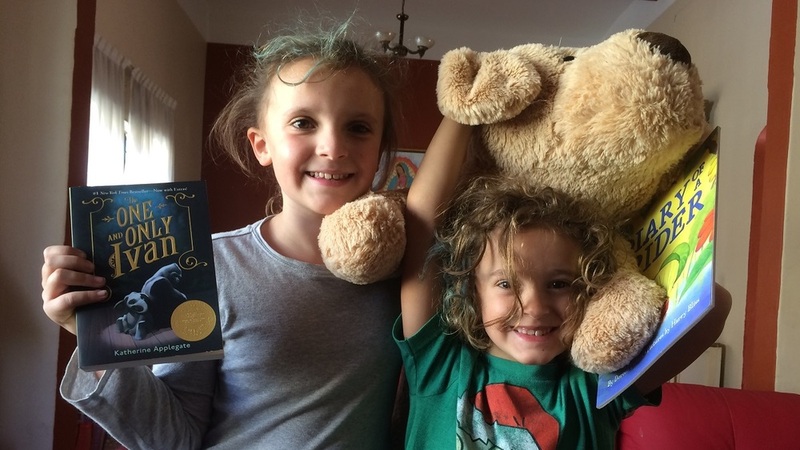 She hid the presents, and a few day later, Christmas arrived. Because everything has to fit in the car, most of what she bought was disposable (and semi-authentic). 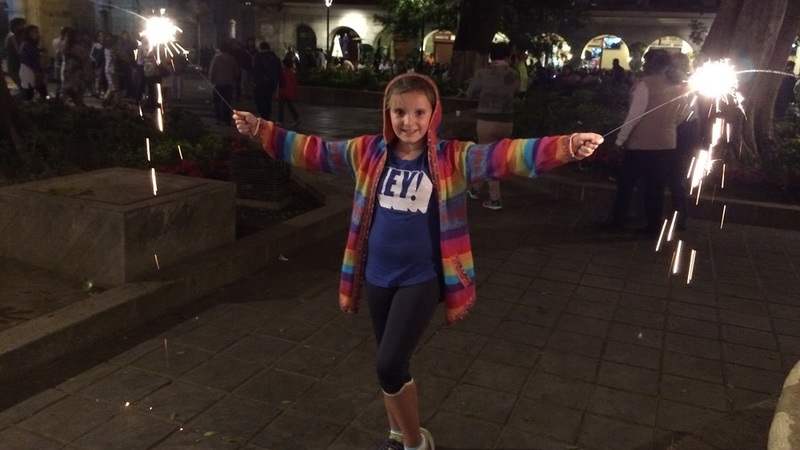 That's right, she bought a pinata and fireworks (along with a few small lego sets, a stuffed dog, a few "real" books and several dolls). 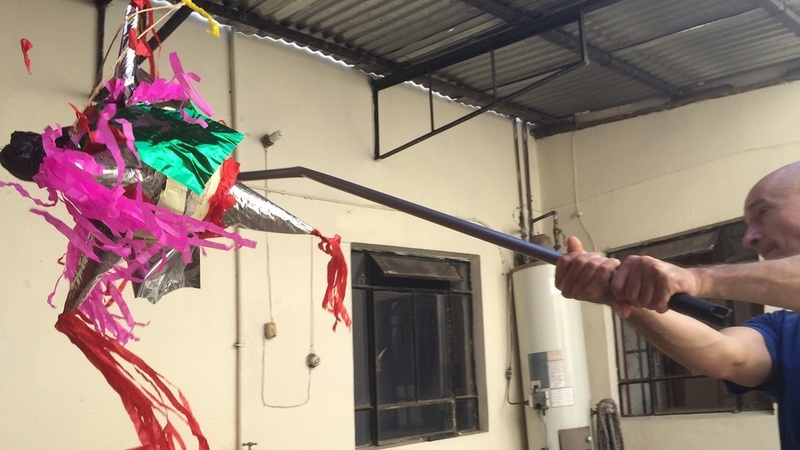 The pinata was a lot stronger than we expected. I twisted off a broom handle and we all took whacks at it. 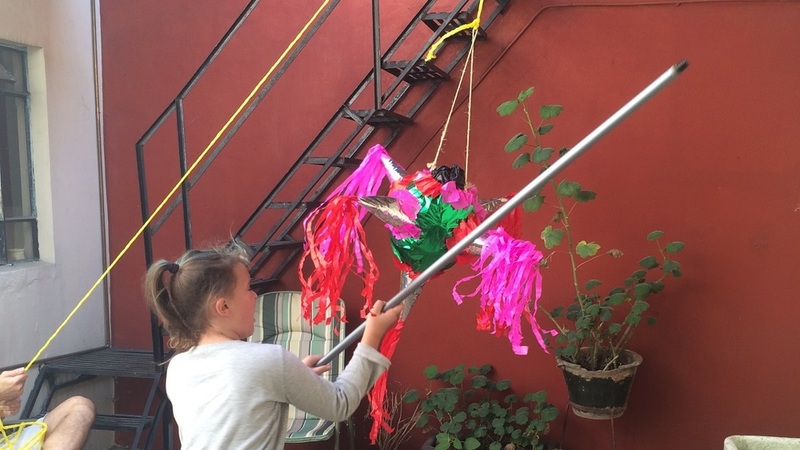 To our surprise and disappointment the stick buckled before the pinata. Eventually we had to use our hands and pull it apart, but that was fun too. 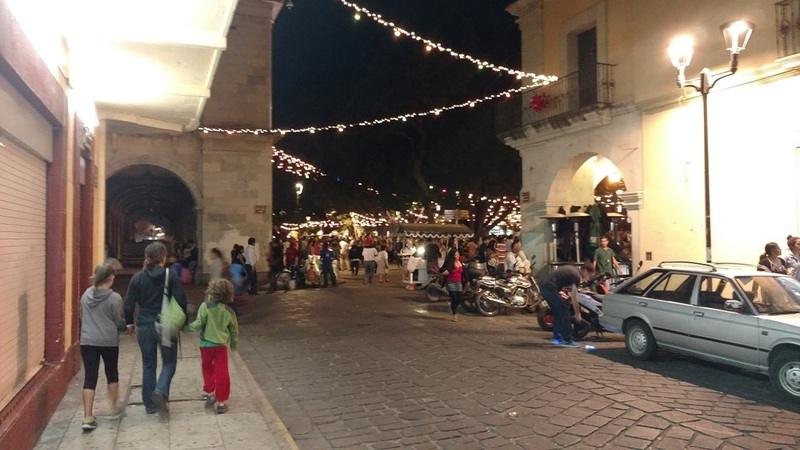 The true highlight of our stay in Oaxaca were the evenings, especially Christmas Eve and New Years Eve. 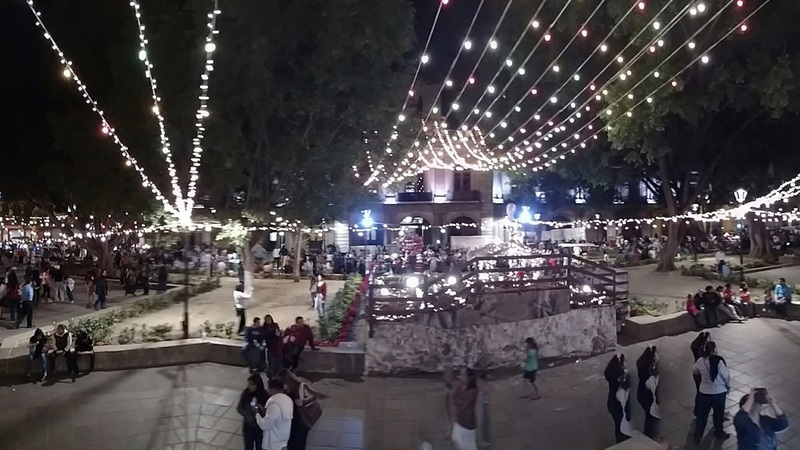 The entire zocalo turned into one big, local, family friendly party. Street vendors were selling sparklers, big blow up tubes to throw in the air or whack others with, cans of shaving cream like material, egg shells that had been emptied and filled with confetti, and of course more fireworks. These make-shift parties lasted until 1 AM or longer and we participated on several nights. 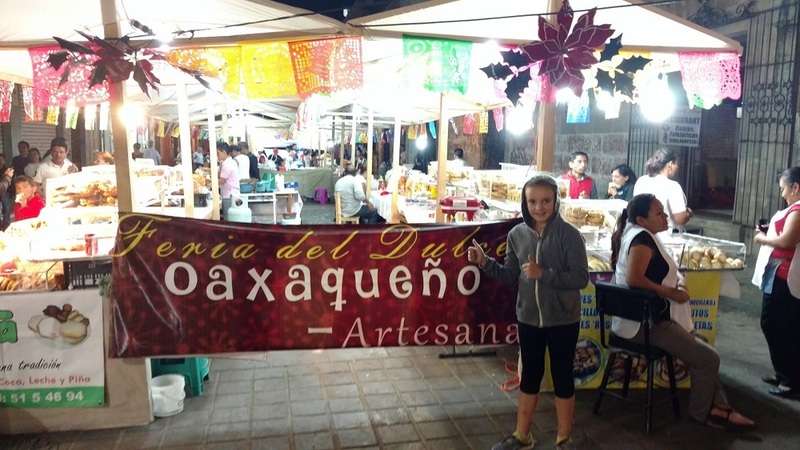 Did we enjoy our time in Oaxaca? You bet! The pictures hardly do it justice. It was another memorable time and experience. Here's another view of the fun. In our next post, we'll highlight some of the family friendly things in the surrounding area just outside of town.